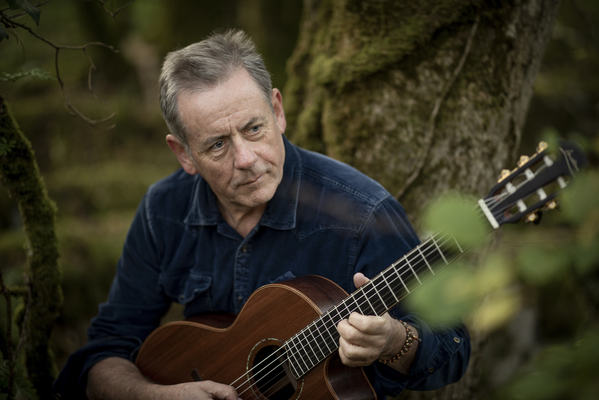 The very embodiment of the folk singer, Luka Bloom has that deep sense of social justice with an uncanny ability to distil contemporary life into the pithiest and most alluring combinations of lyrics and melody lines. His latest album, Refuge, put a finger on the fractured nature of so much of what’s happening in our world today, from homelessness to war to climate change. His voice is still as open and honest as it was over 30 years ago, and his guitar finds chord combinations that are all his own.For 40 years, Luka Bloom has been making records and travelling the world singing his songs. Since 1992, Luka has toured Australia 12 times. In February/March 2019 Luka will bring his 13th tour to the land he loves. Luka will perform at the J Theatre on 27 February at 8pm as part of the Refuge Tour.All tickets $56.90. 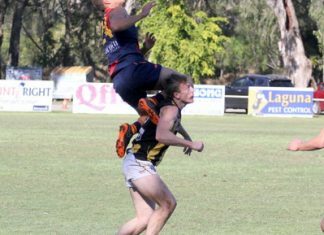 Book online www.thej.com.au, at the box office at 60 Noosa Drive, Noosa Junction or phone 5329 6560.